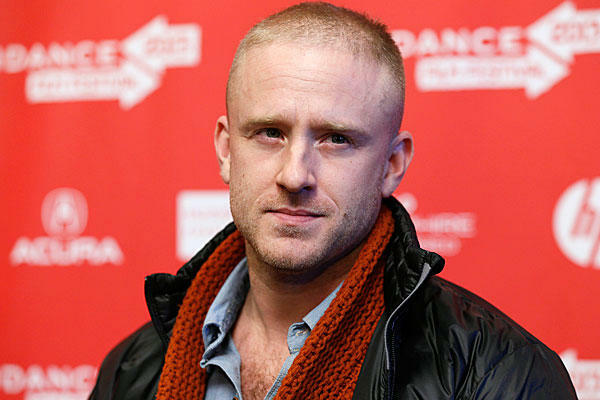 Legendary Pictures and Universal Pictures have closed deals with actors Ben Foster (Lone Survivor, The Messenger), Travis Fimmel (Vikings), Paula Patton (2 Guns), Toby Kebbell (Dawn of the Planet of the Apes), and Rob Kazinsky (Pacific Rim) and are in final stages of negotiation with Dominic Cooper (Dracula Untold, Captain America) to star in Warcraft. The live action movie is based on Blizzard Entertainment’s award-winning Warcraft universe. Duncan Jones (Moon, Source Code) will direct the film, which was written by Charles Leavitt and rewritten by Jones. Academy award-winning special effects supervisor Bill Westenhofer will bring the game world to life. Mayes Rubeo, costume designer for Apocalypto and Avatar, is creating the costumes for the film. Simon Duggan (I, Robot and The Great Gatsby) is handling cinematography for the movie, which begins production this January in Vancouver. The film will hit theaters March 11, 2016. Charles Roven, Thomas Tull, Jon Jashni and Alex Gartner will produce. Stuart Fenegan, Jillian Share, Brent O’Connor and Blizzard’s Mike Morhaime and Paul Sams will serve as executive producers. 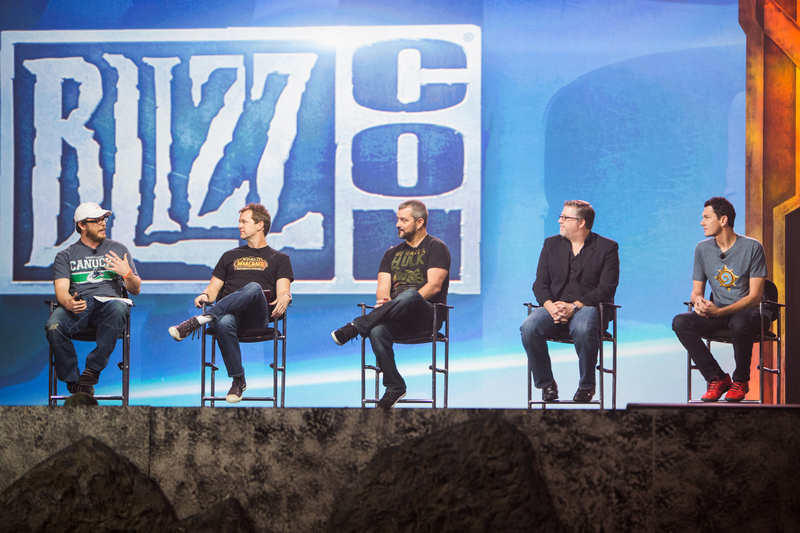 Chris Metzen, Rob Pardo and Nick Carpenter from Blizzard will co-produce. Legendary most recently released Pacific Rim directed by Guillermo del Toro, the Jackie Robinson biopic 42, and Man of Steel with Warner Bros. In addition to Warcraft, highlights from Legendary’s upcoming slate include the Godzilla project, based on Toho Company’s famed character; and 300: Rise of an Empire.